Girl Baby Quilt Patterns > Cherry on Top! 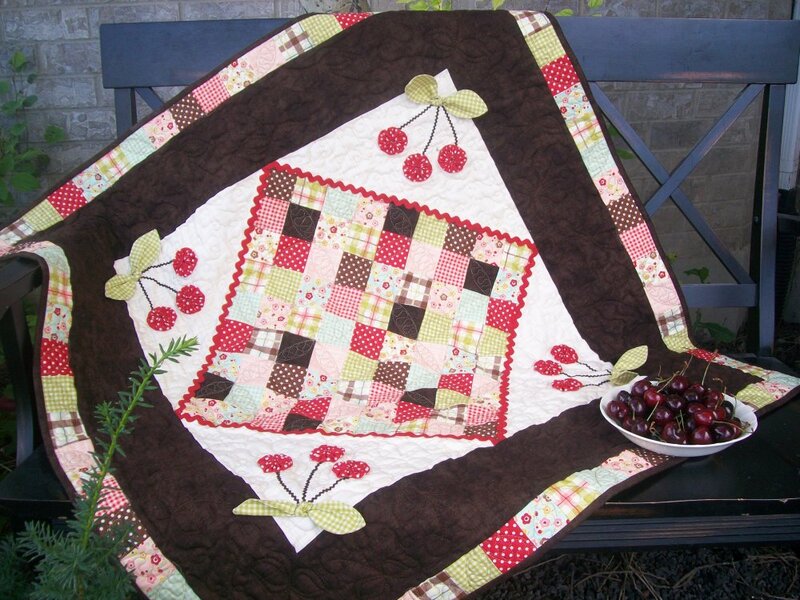 There is nothing sweeter than the Cherry on Top…Except maybe this yummy quilt! This fun quilt with dimensional cherries measures approximately 40 1/2" x 40 1/2". 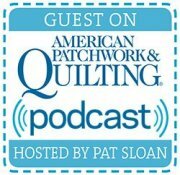 The quilt pattern will be sent as a PDF file.